This week’s travel quote comes from Henry Miller, an American writer, literary critic, and thinker. He is best known for developing the semi-autobiographical novel format, which blended philosophical reflection, social criticism, and character study. Miller was born in Manhattan in 1891. As a young man, he was an active socialist, which led the U.S. Government to ban many of his early novels. Eventually, he would acquire international fame and intellectual freedom. 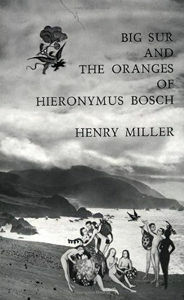 The quote—“One’s destination is never a place, but a new way of looking at things”—comes from Miller’s 1957 novel Big Sur and the Oranges of Hieronymus Bosch, which recounts his 15 year stay in the idyllic northern California town. 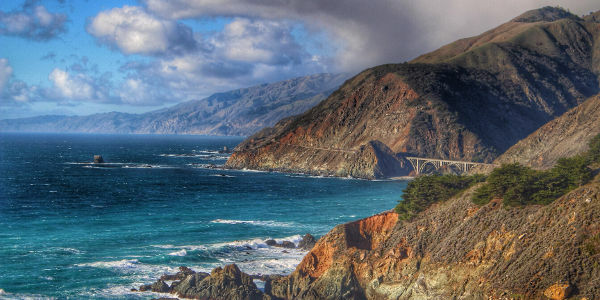 During his time in Big Sur, Miller observed how visitors were affected by the California coast. Some were moved to tears by the incredible natural beauty, whereas others complained about the lack of modern amenities. 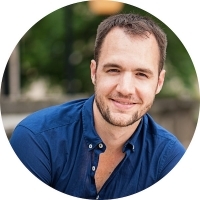 This led him to the realization that one’s experiences were largely determined by outlook rather than reality. 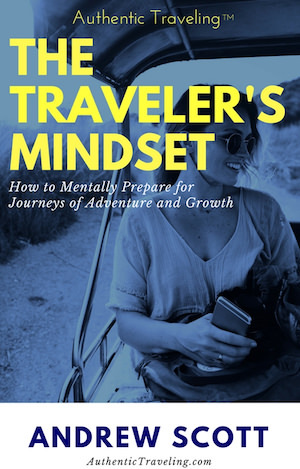 To Miller, travel was a mental exercise rather than a physical one. If you think about it, your personal experiences probably support Miller’s hypothesis. Does a weekend at Disney World really feel like traveling? It’s more a vacation than a journey. And this makes sense; after all, it’s hard to learn something new when you’re in a place that revolves around childhood memories and comfort. Just as thunder only happens when it’s raining [OK, not really, but who doesn’t love Fleetwood Mac lyrics? ], travel only happens when you’re growing. 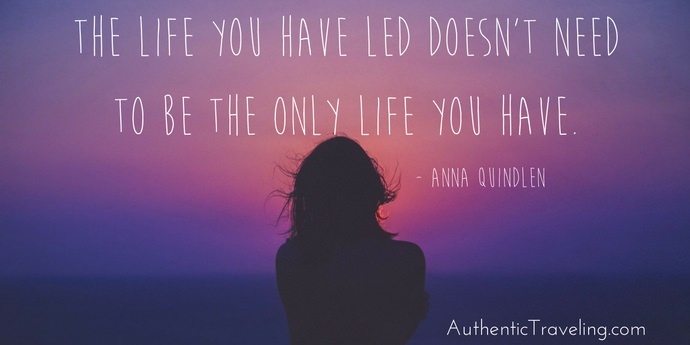 And growth—that elusive mistress—only appears when we push ourselves into the unknown.